I came across this picture on Pinterest the other day, and it swirled around in my mind for a bit until now. It’s a tea infuser. You put whatever blend of tea leaves you enjoy in that infuser, and lower it into the hot water until your tea reaches the desired strength. This is very much my philosophy as someone who helps teachers with technology. The privilege is called by different names – a tech coach, tech trainer, tech integrationist, or.. I propose… a tech infuser. First, tech infusers need to realize that for many reasons, they may be approaching hot water. Teachers are sometimes reluctant to try new things, have a general insecurity about technology, or be uncomfortable having someone come into their rooms to offer help. The water itself also symbolizes ‘normal’ classroom instruction. Guess what…sometimes water is exactly the ‘taste’ that’s needed in a classroom. Sometimes it works just fine. Sometimes, plain old water is really the perfect thing. But not always. Not for today’s learners. Sometimes, a little more flavor is needed. Sometimes, a lot more flavor is needed. That’s where a tech infuser can do the most magic. He or she can bring so many varieties of tea to show a teacher! She can give tastings in the form of demo lessons. He can observe a lesson, get a flavor for what’s going on, suggest a few ideas and – let them steep. She can brainstorm with the teacher and prepare special blends – for any occasion! 1) Really know their tea! 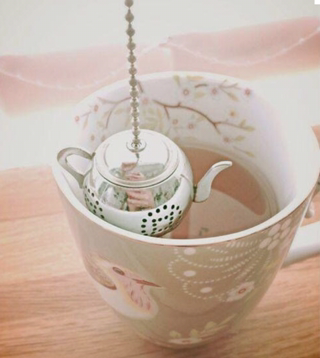 Know lots of teas, stay current on the latest teas & be creative with cool new ways to blend them. 2) Go in gently. Sometimes a subtle dip is just the right way to get those who’ve never drank the tea accustomed to the taste. 3) Know balance. Know when plain water will do the trick, when a gentle infusion is called for, and when a mighty strong infusion might just be a complete zinger! 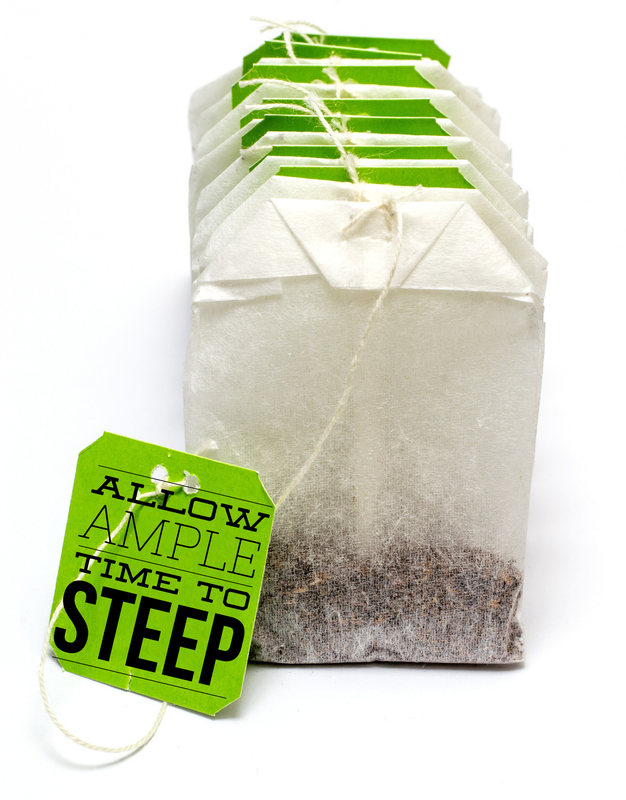 4) Let things steep. Sometimes it takes awhile for a taste or a flavor to really develop. Let it steep, but come back to check every once in awhile until it appears ready. 5) Have tea parties! Let all of those who have developed a taste for infusion come together & celebrate! Be sure to invite those reluctant ones to the party, too, to hear how delicious it can be to infuse a little variety into their TEA-ching!